"I wanted to share a page with you that I just completed to contribute to an album that a few of us are putting together for a very dear friend who is battling cancer. 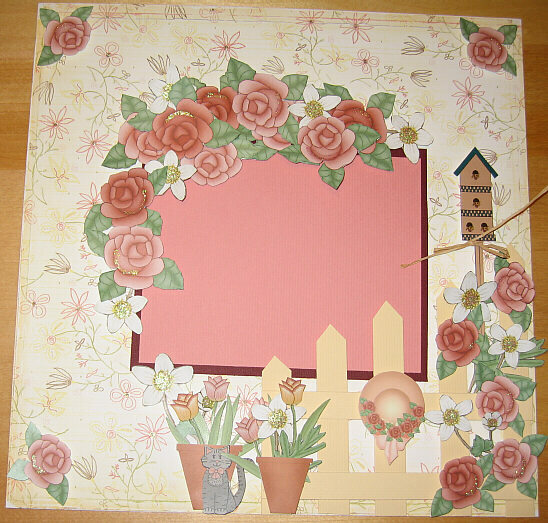 I used your roses on this page and I put 3D stickers on the backs of each so they bounce right off the page. 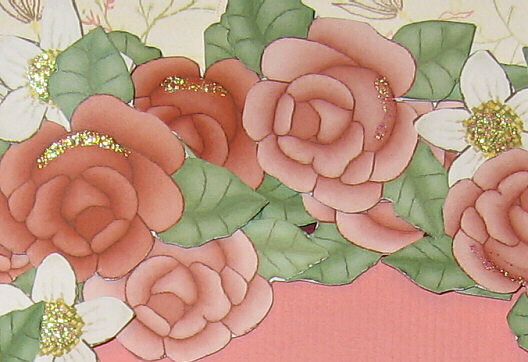 Honestly, when you look at the page (in person) you feel as though you have stepped into a rose garden. The roses are so life-like." The roses are from CC19: Love/Valentine and the other flowers from CC5: Spring/love.